Whitlow Turkeys are your local family run Christmas Turkey supplier. 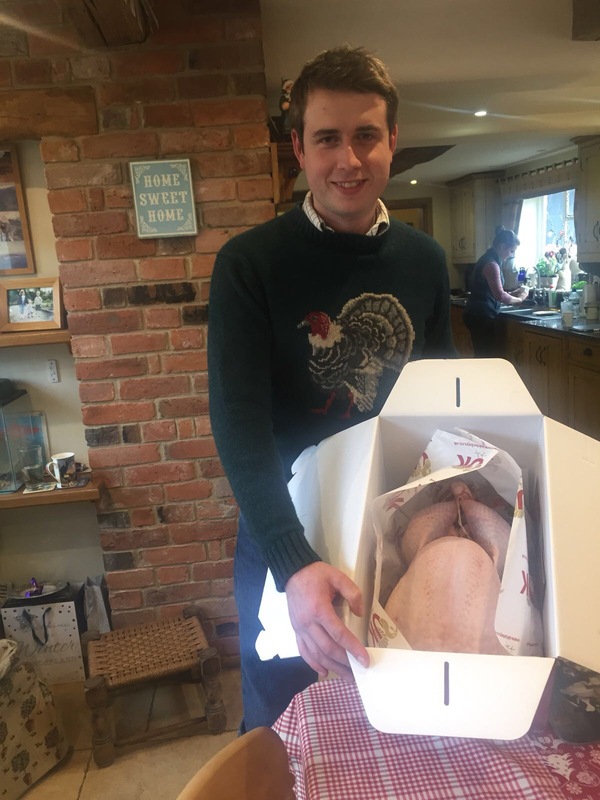 Based at High House Farm, Abbots Morton, Worcestershire, our aim is to produce the best quality fresh Christmas Turkey to make your festive day complete. Since the age of 10, Richard Whitlow has kept Turkeys on a small scale for the Christmas market and over the last 15 years has managed to successfully produce a bird that is well textured, great tasting and straight from our farm to your family table. 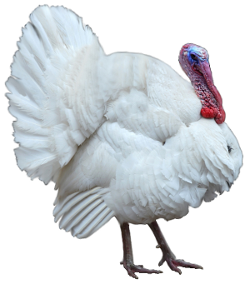 Our White Christmas Turkeys are all slow maturing breeds, a non-intensive approach is used so as to give the Turkeys a longer stress free life. As we only rear a small number of birds, we can afford the time to traditionally dry hand pluck them individually and game hang them for 9 days. This really adds to the flavour of the meat and makes our product different from its mass produced Supermarket counterpart. 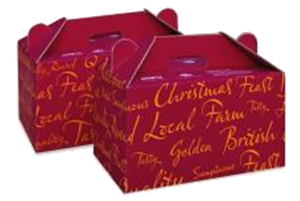 All of our Turkeys now come wonderfully presented in an easy to carry Christmas box along with cooking instructions, giblets and oven timer. 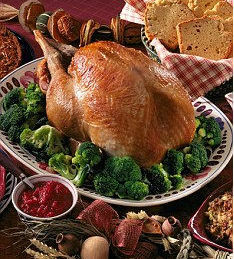 All Fresh Christmas Turkeys are £4.25 per lb/£9.35 per kg.